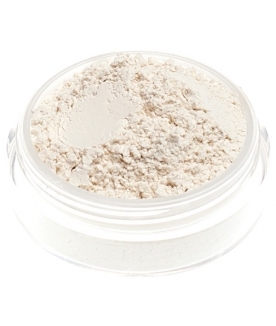 The translucent touch for velvety skin! 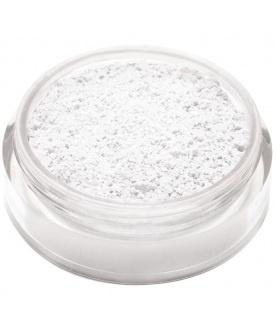 Professional powder that eliminates shine! 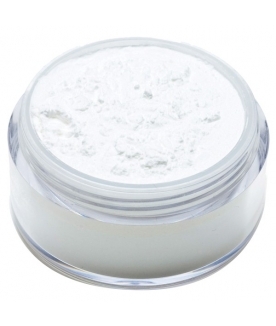 Ultrafine and light-weight HD mineral powder for porcelain skin. 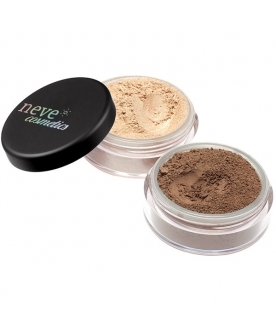 Mineral setting powder with a matte, natural-looking finish. 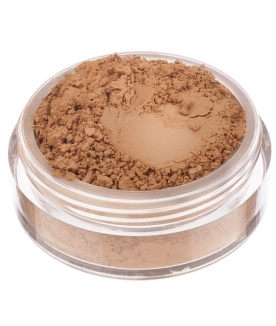 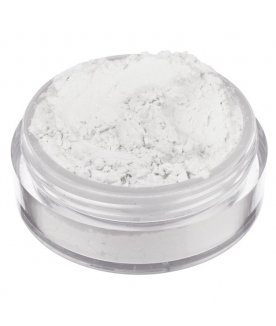 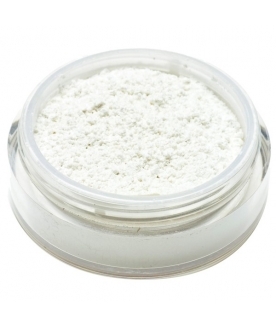 Transparent powder with mineral clay to mattify oily skin. 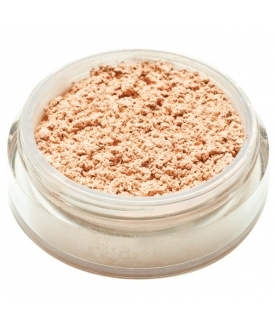 The perfecting powder for the most demanding skin. 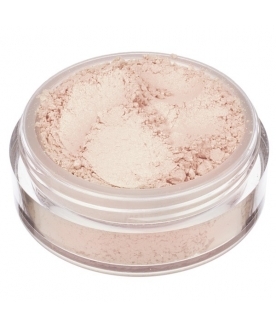 Transparent luminous powder with a subtle golden satin finish.